The pride of belonging to the oldest and most prestigious multicultural organization in Connecticut. Forge new friendships with people who are interested in exploring Latino cultures. Explore and develop your own leadership skills by serving on committees and even aspiring to the presidency of the Council. 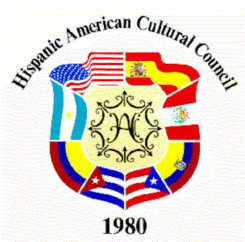 Improve the quality of life in the Hispanic community and the community at large by promoting the Arts, supporting scholarships, and interpreting culture through community cultural events. Work with a diverse group of people that value mutual respect and support. Learn to develop relationships with other groups and community organizations. Goodwin College. Conference Room, second floor. 1137 Main Street East Hartford, CT.